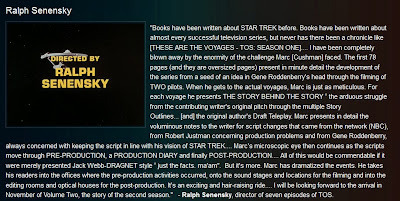 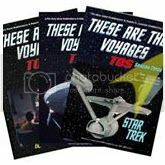 Since its mid-August release, Book 1 of "These Are The Voyages" by Marc Cushman has received universal praise for its exhaustive level of research and has been hailed by many as the new bible on Star Trek: The Original Series. 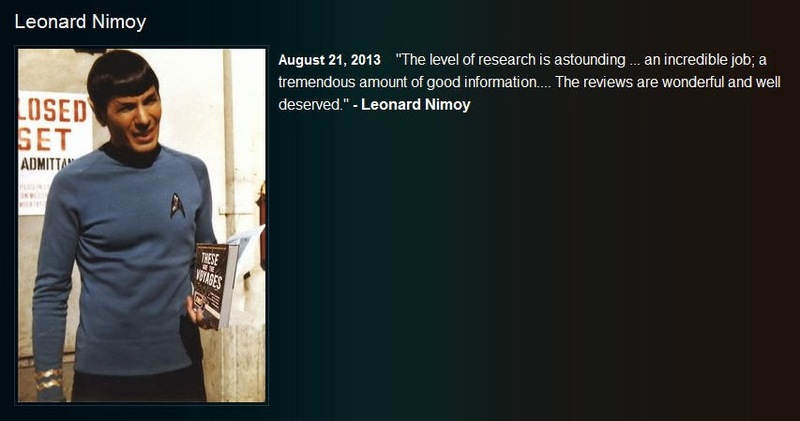 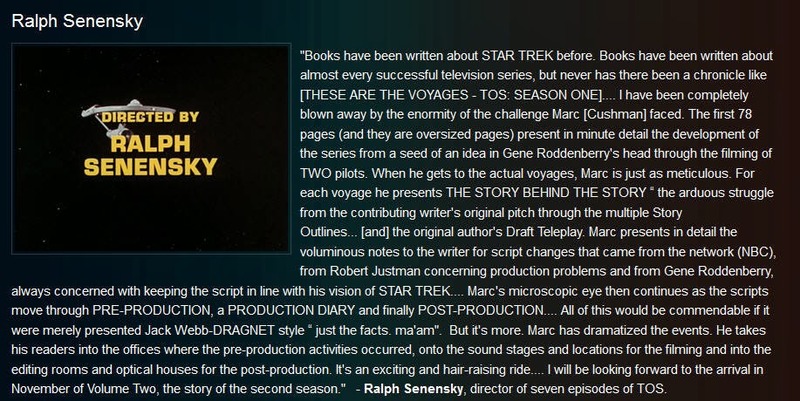 Perhaps the most impressive and meaningful accolades for this first offering in an epic three volume 1500 page work on the making of TOS have been tendered by none other than the Original Series actors and production crew members themselves. 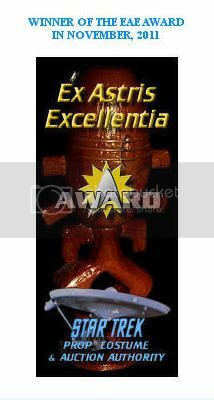 Their words of commendation are presented below as a testament to the overall excellence of "These Are The Voyages". 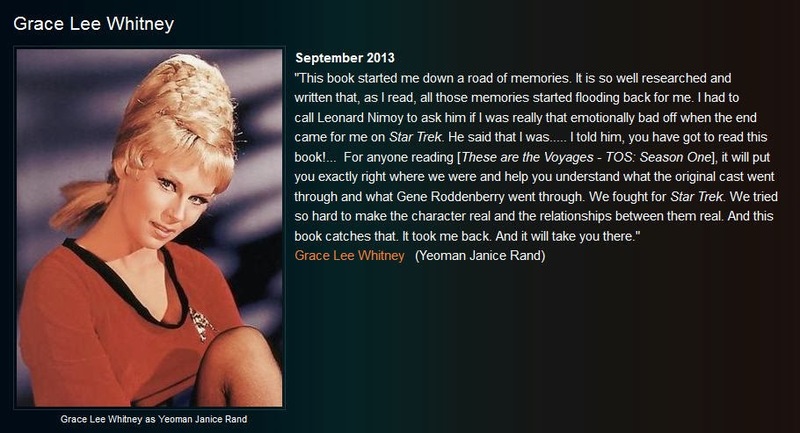 Book 2 is on track for a scheduled November, 2013 release; and Book 3 will be available in early 2014.